10:30 AM-3:30 PM: Picnic area and campsite construction on the Manchester Farm in Jeffersonville! Work will involve building a picnic table, privy, sign-in box, installing signage, and clearing tenting areas. Come for the full day or an hour or two. 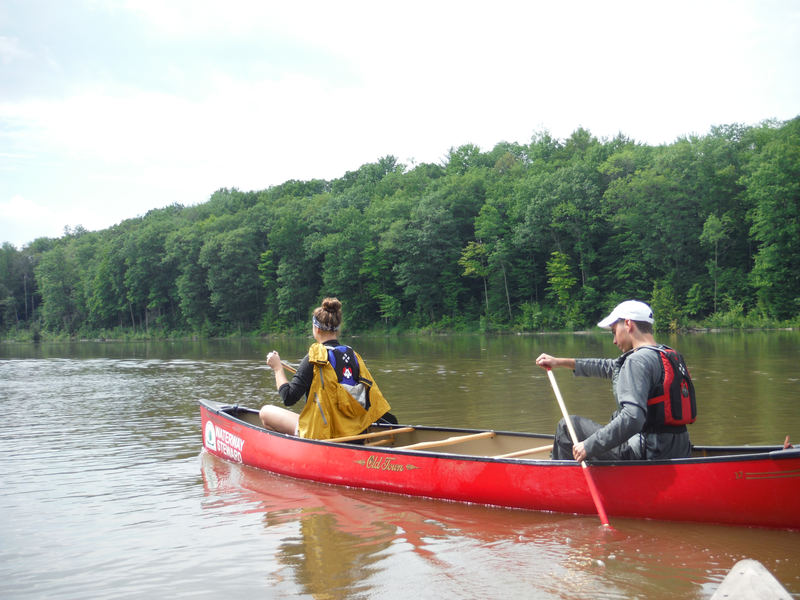 3:30-6:00 PM Community Paddle in Jeffersonville (5.5 miles, 2 hr paddle). 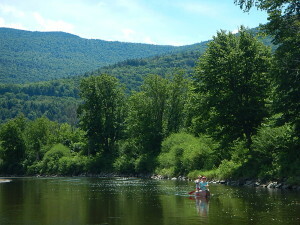 Join other paddlers to explore a peaceful stretch of the river. 6:00-7:00 PM Paddler Social: Drinks, appetizers, and trail updates on the porch of the Family Table Restaurant. Meet other river enthusiasts, learn about completed projects, and help set priorities for the year ahead!